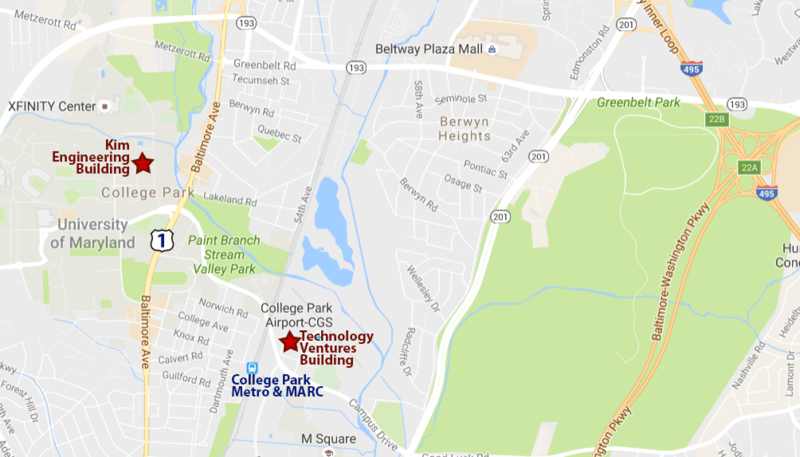 The Technology Ventures Building is off campus, between the College Park Metro Station and College Park Airport. 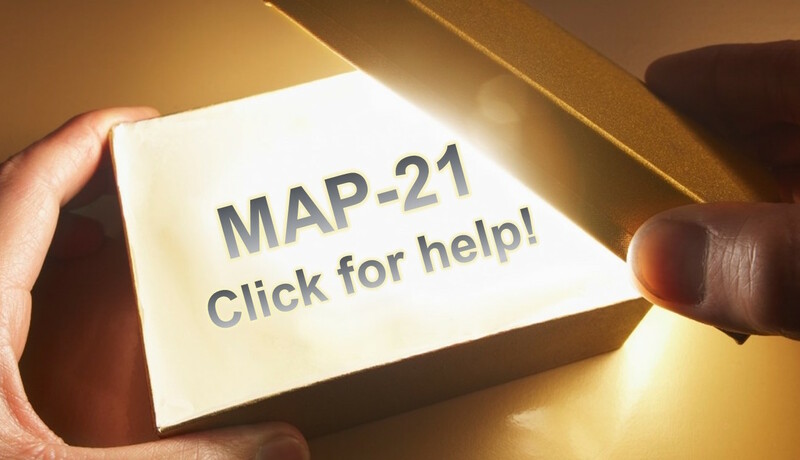 Only if you arrive on MARC: go through the tunnel under the tracks so you are on the same side of the tracks as the parking garage. Walk past the parking garage, and cross Campus Drive at the sidewalk. Walk one block to the red brick building topped by a large white sign, “Technology Ventures Building”. The CATT Lab office is on the second floor. We also have a lab in the Jeong H. Kim Engineering Building on the University of Maryland campus. Public parking is available on the top level of the Regents Garage. You can also take the 104 Campus Shuttle runs frequently from the College Park Metro & MARC station, and get off at the first stop after crossing US-1 onto campus.